Custom-fit formulas for your unique needs—because great skin can be created. 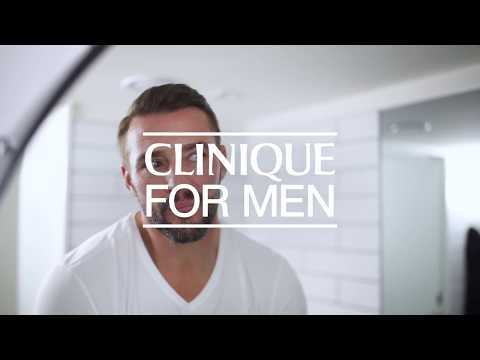 Kris Smith our Clinique For Men Ambassador shows how he keeps his skin fresh and smooth throughout the day with a few simple steps. Everyday simple skin care routine. Skincare Tutorial by Kris Smith, Clinique For Men Ambassador. Kris puts his best face forward with his every day, simple skincare routine. Every man can have great skin. skin care that proves it. Kick off your great-skin routine with custom-fit formulas. Shave care that performs like skin care—for close, comfortable results. 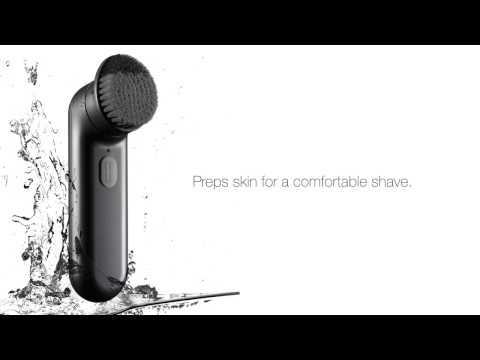 Our Clinique For Men Ambassador Kris Smith's Shave Tutorial on getting a clean and close shave from the comfort of your own home. Late night? Looking older than you feel? Clinique For Men has you covered. Available in 3 different type of skin needs.